When Prince of Wolves came out, I suggested a Harrow card would make a good promotional item. Now that the Deluxe Harrow Deck is on the way, I’ll say it again. 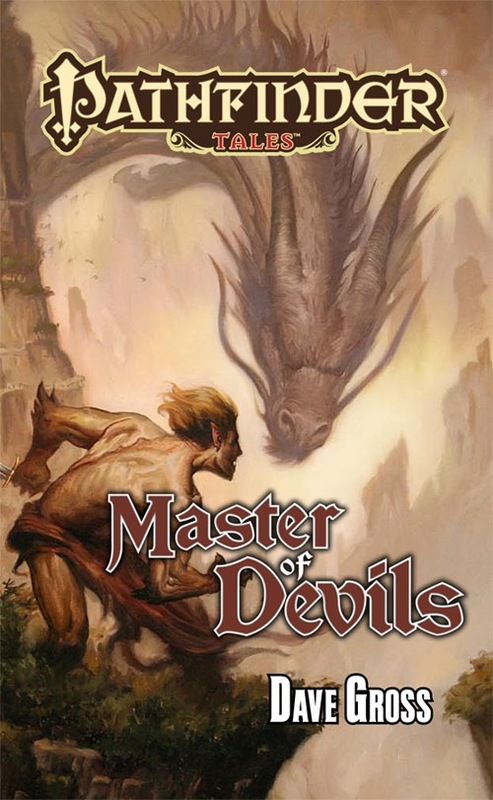 Better still, Kevin Andrew Murphy points out that all of the R&V novel titles sound like Harrow cards: Master of Devils, Queen of Thorns, King of Chaos. Maybe one day I’ll write a story in which all of these additional mystery cards show up. 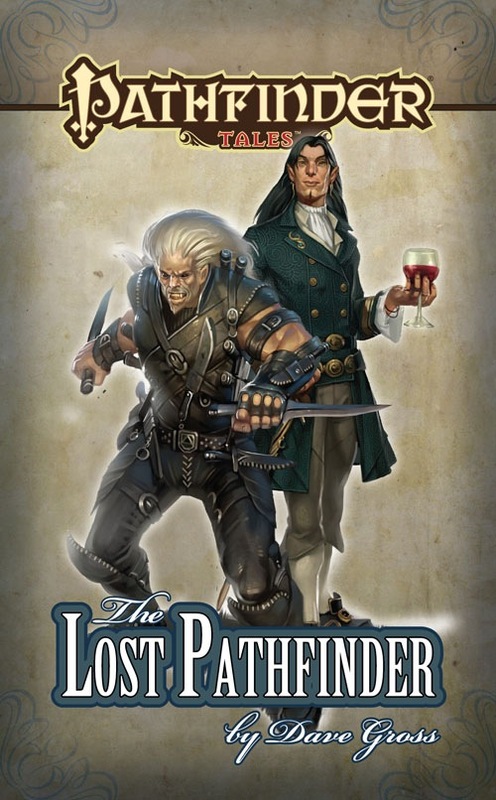 In fact, Kevin points out, pretty much all of the Pathfinder Tales novels have titles that’d make interesting Harrow cards. 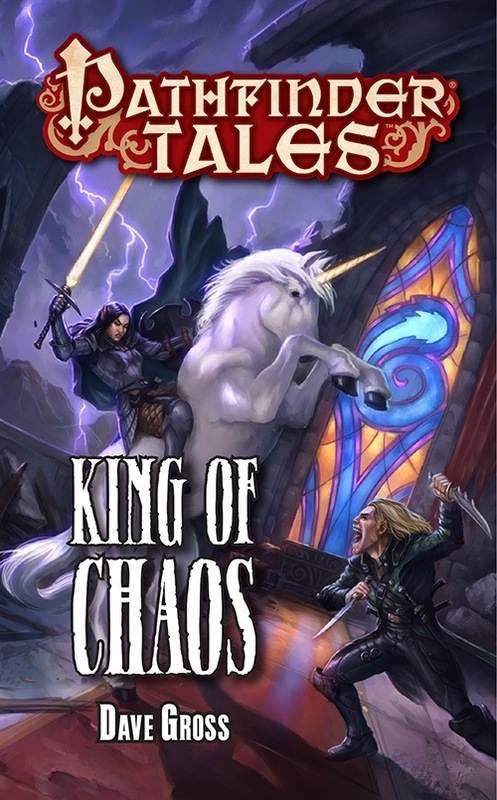 Regular readers of Pathfinder Tales novels and short fiction may have recognized that a few of the supporting cast of King of Chaos came from previous stories. A couple of them came the previous Radovan & the Count novel, Queen of Thorns, but the others were on loan from some of my generous colleagues. 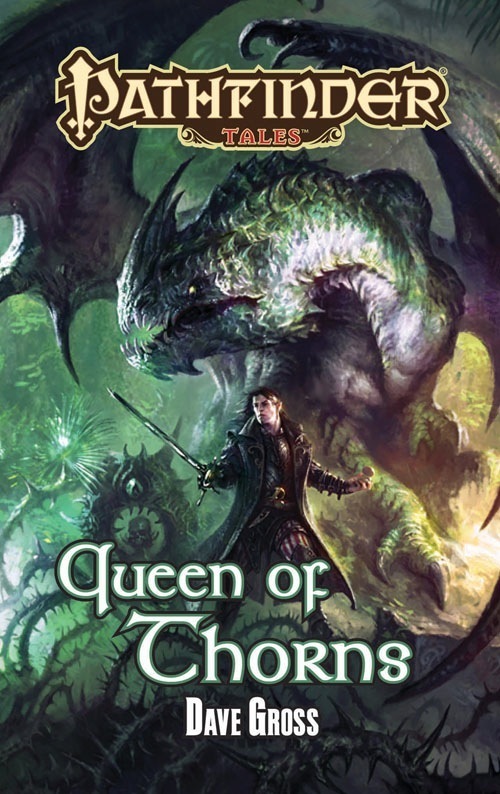 The most prominent is perhaps Jelani, the Thuvian sorcerer Liane Merciel created for her story “Certainty.” Also making a cameo is the former paladin, Ederras, whose past trails a thread back to Liane’s novel Nightglass. Another key supporting character is Robin D. Laws’ paladin Aprian, whose horrible experiences in the Worldwound give him something unusual in common with Radovan. You can read more about Aprian’s past in The Worldwound Gambit. If you enjoyed these characters in King of Chaos, check out “Certainty,” Nightglass, and The Worldwound Gambit. If you like them, be sure to leave a review.